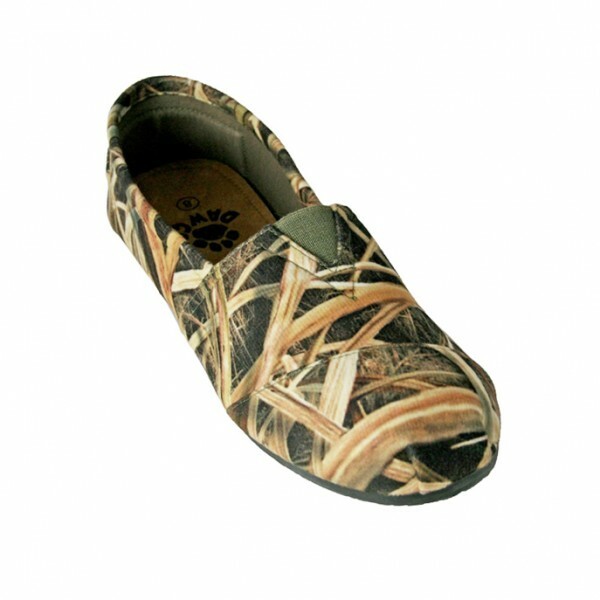 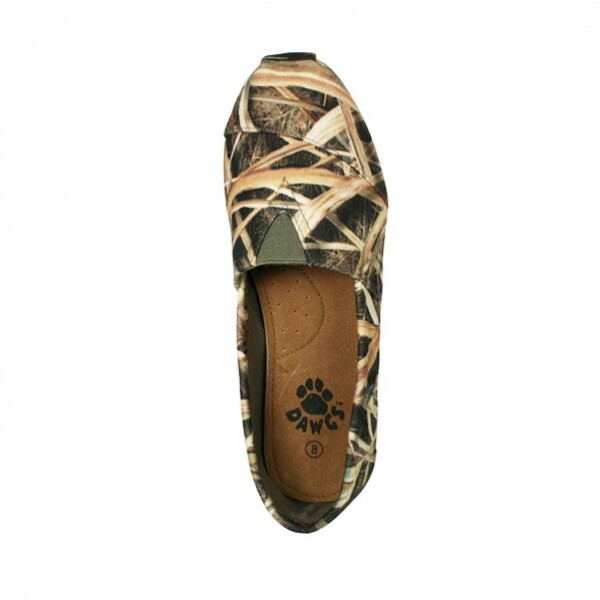 The DAWGS Women's Mossy Oak® Kaymann Slip-ons feature a casual canvas upper, and a comfortable elastic inset for ease of wearing and to accommodate foot widths and arch heights. 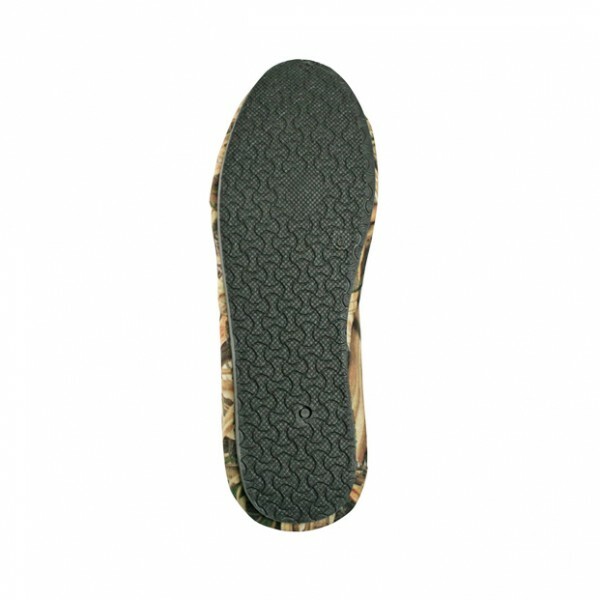 The padded leather insole provides cushioning and rubber outsole adds to the overall comfort. 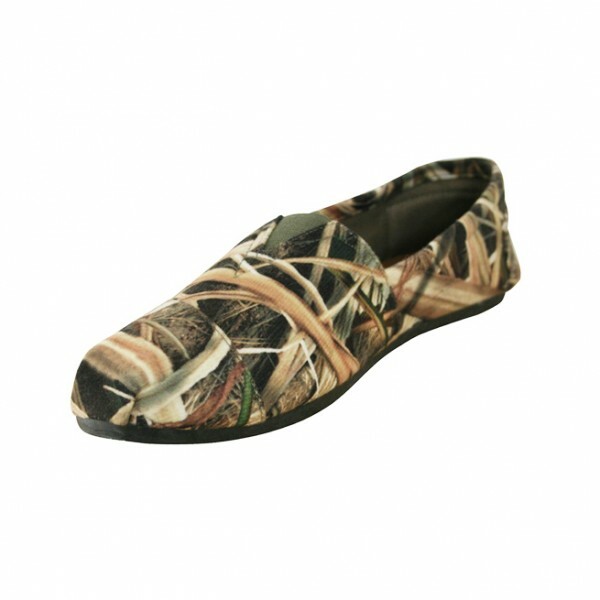 Convenience, comfort, and Mossy Oak Shadow Grass Blades camo will make this shoe quickly become one of your favorite flats!